God had a dream. He wanted to produce a nation that would become the springboard for bringing 85–90% of the Gospel into the rest of the world. Because of that dream, He launched America as no other nation in history on the precept of His Word. He built a nation that guaranteed the rights and freedom of its citizens to pursue their own choices in life. America became a beacon of hope in a dark world. Now such as never before in the history of this nation, I believe all of the things we hold dear as Americans are in jeopardy. 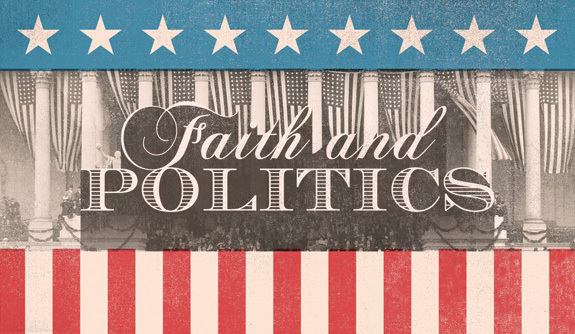 What we do in this next election cycle is going to determine whether God’s dream for America is truly realized.